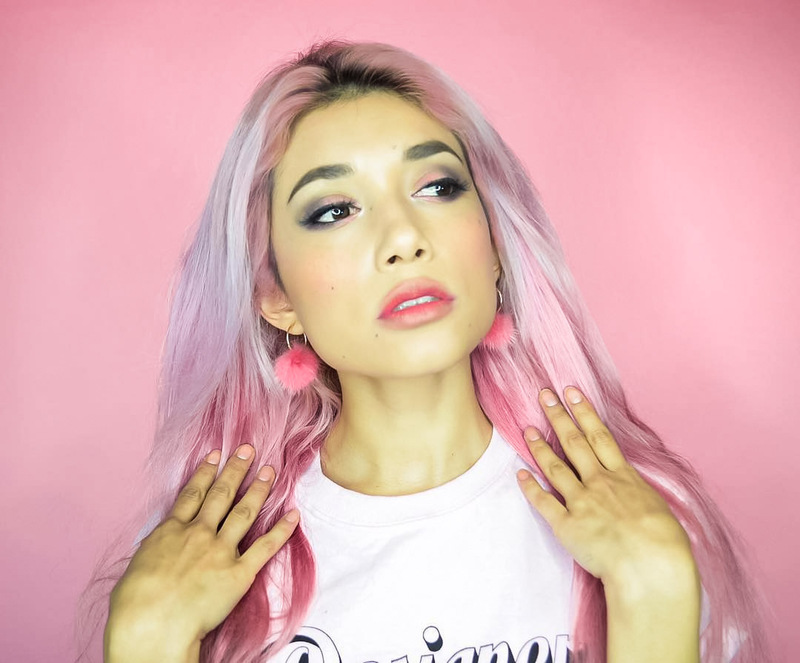 Implementing the Sustainable Development Goals - Vlog: A Sustainable Fashion World | Fashion Fab News - fashion, beauty, celebrities, designers . Hi, Welcome back to Fashion Fab News! For now on, I 'll be posting my youtube videos here, so you don't miss any of them. I want to invite you to watch my recent video "Lina Goes To The United Nations - UN SDGs A Sustainable Fashion World". 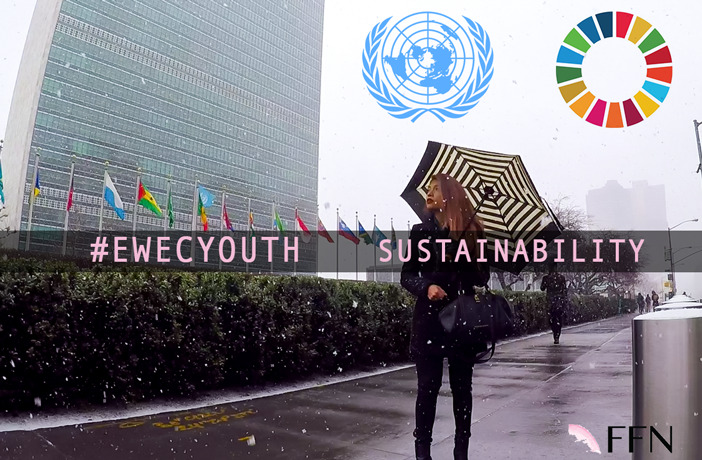 This video shows you everything about the day I got invited to attend to the United Nations Headquarters to listen to an amazing panel of young innovative people who work hard to achieve the 17 SDG (sustainable development goals) of the 2030 agenda. I hope you like it and don't forget to subscribe to my Youtube channel and my other social media. Hola, Bienvenidos de nuevo a Fashion Fab News! De ahora en adelante voy a publicar mis videos de youtube aquí, para que no te pierdas ninguno de ellos. Quiero invitarte a ver mi reciente video "Lina Goes To The United Nations - UN SDGs A Sustainable Fashion World". Este video te muestra todo acerca del día en que me invitaron a asistir a la Sede de las Naciones Unidas para escuchar a un panel sorprendente de jóvenes innovadores que trabajan duro para alcanzar los 17 SDG (metas de desarrollo sostenible) de la agenda de 2030. Espero que les guste y no se olviden de suscribirse a mi canal de Youtube y mis otras redes sociales.